Our latest development for the Beta range: Solid discs can be beneficial for the less frequent / less competitive rider (trail/enduro) or for racing / riding on sand or in gritty conditions and can offer significantly increased brake pad life. 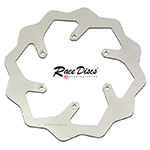 Use the solid disc for sand track racing (Weston Beach Race, sand MX tracks etc) for significantly increased pad life. 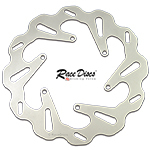 The solid discs are now in stock and ready to dispatch! 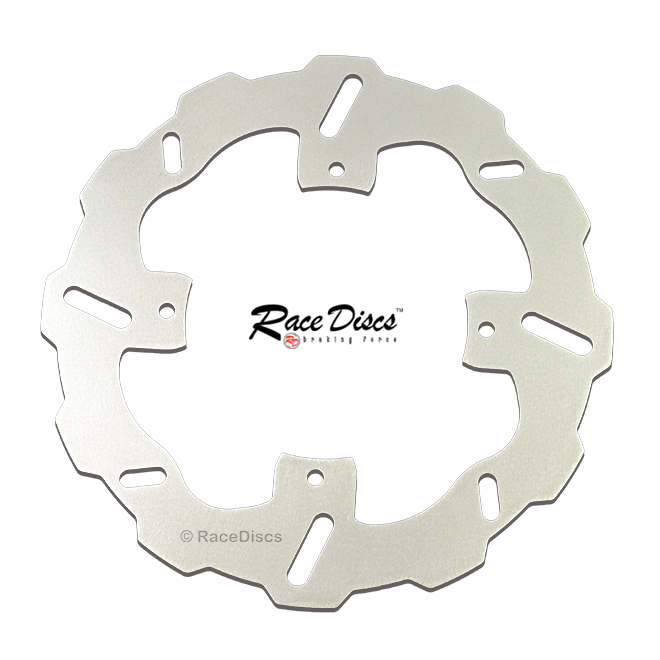 We have added yet another hard to find brake disc to our range; the Front disc for the early CR 125 and CR 250 and the ever popular trail bike; the CRM 250 MK1, MK2, MK3 and the active radical. Also the XR range: the XR 250, XR 400, XR 600 & XR 650. 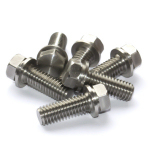 We are pleased to announce that we can now offer individually CNC machined, stainless steel disc mounting screws/bolts for KTM models (and others). 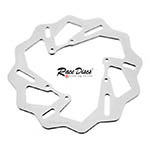 Our stainless 8mm hex head (6mm thread) flange bolts replicate the original (OEM) KTM disc bolts (with other applications throughout the bikes) but are manufactured from stainless steel to ensure you don't get that nasty corrosion/oxidation look to your bolt heads. 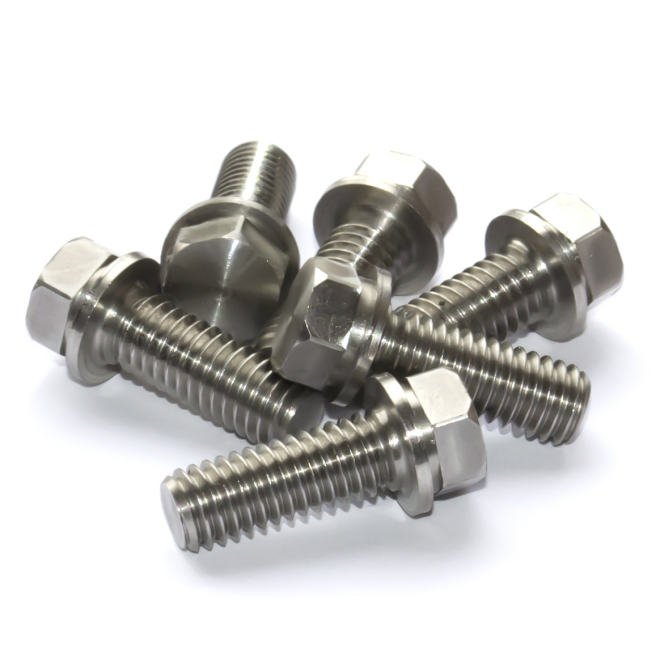 You will not find these bolts in stainless anywhere else! Remains shiny, clean and looking great - permanently! 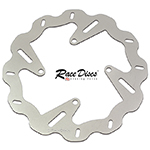 Due to a significant number of requests for solid discs we have developed and can now offer solid rear discs for KTM, Gas Gas and Husaberg models. 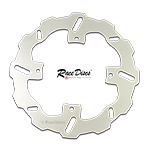 Solid discs can be beneficial for the less frequent / less competitive rider (trail/enduro) or for racing / riding on sand or in gritty conditions and can offer significantly increased brake pad life. We will await expression of interest from owners of other manufacturers' bikes (Yamaha etc) before producing solid discs for other manufacturers...watch this space!